You CAN build your business and develop your career...without selling your soul! Is it even possible to promote yourself and still retain your humility? The three Christian entertainment industry veterans who wrote Shameless Self Promotion and Networking for Christian Creatives answer with a resounding, Yes! You CAN build your business and develop your career…without selling your soul! Whether you are an artist, author, actor, promoter, or even a church hosting an event; regardless of whether you are signed to a major label or work the independent circuit; beginner or seasoned pro – you have something, or someone, that needs to be promoted. That someone might even by you, and chances are the lion’s share of the promotional activity will be on your shoulders. 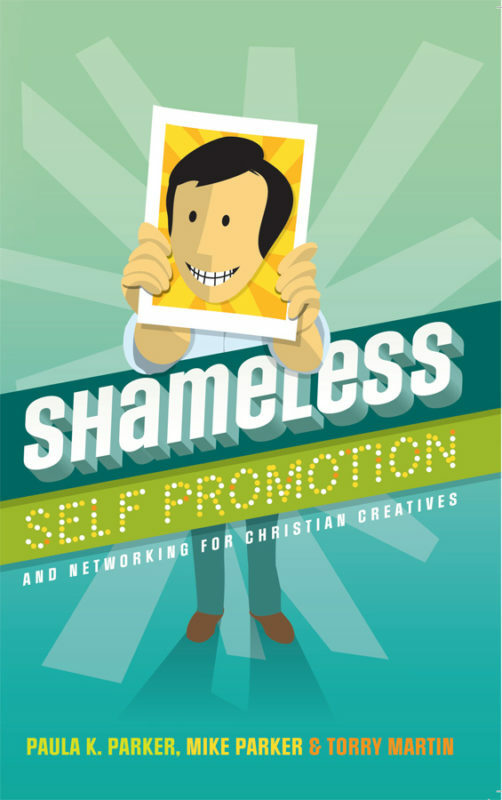 In today’s ultra-competitive marketplace, Christian creatives must be heavily involved in promoting themselves and their works. Authors Paula K. Parker, Mike Parker and Torry Martin have 55 years of combined professional experience working in various segments of the Christian and general market entertainment industries. They have worked with some of the top editors, writers, publicists, copy editors, and PR experts in the industry, many of whom contributed their experiences and wisdom to the book.